In one of our previous post, we mentioned a trick using which one could receive unlimited free Orkut scrap alerts via SMS though Orkut does not officially support this! 😉 Now, in this post, I will let you know, how you can subscribe to receive your Facebook wall posts, messages or alerts on mobile via SMS instantly as and when they are updated. Unlike Orkut, Facebook provides unlimited free SMS notifications for all your wall posts, messages and also for the wall posts of your friends that you select! 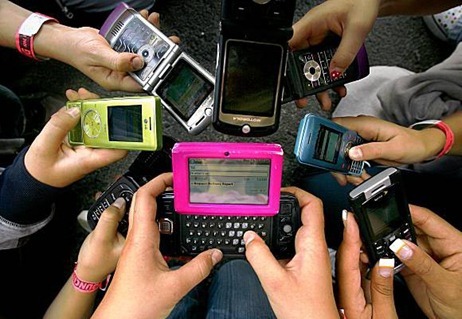 What to do After Loosing your Mobile Handset? i tried, i sent msg with my mobile, and it succceeded. 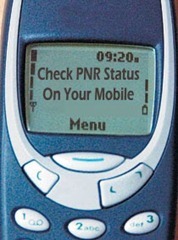 i am using nokia n70 with airtel in jamnagar, gujarat… thanks to facebook and mobilegyaan! as in does FB charges for every SMS sent? Buddy these days, facebook does not allows you to register your cellphone for free…. you’ll need to send atleast one sms to them to tell them that its you…. Yes, that is mentioned on the post I guess. Sending one SMS to verify your mobile number is OK, isn’t it? i sent sms and not receiving a activation code? It worked fine for me Rachel, probably resending the SMS should help. This site helped me a lot.it really works!………..
Do subscribe us via email to keep yourself updated similar news and posts. I am getting my wall posts via text but not the whole post. it says to see the rest of the post reply “n” for next. I do but it never sends me the rest of the post. it just posts a n under the wall post like i replied that way. What am I doing wrong? Yes, even I am experiencing similar prolbem. Looks like its a bug by Facebook and the SMS provieders.